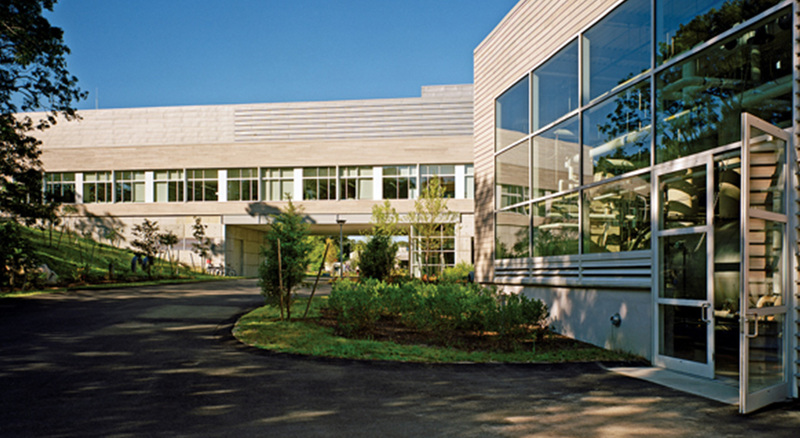 Located on 219 acres of Cape Cod shoreline, the Woods Hole Oceanographic Institute (WHOI) is the world’s largest private facility for ocean science and exploration. 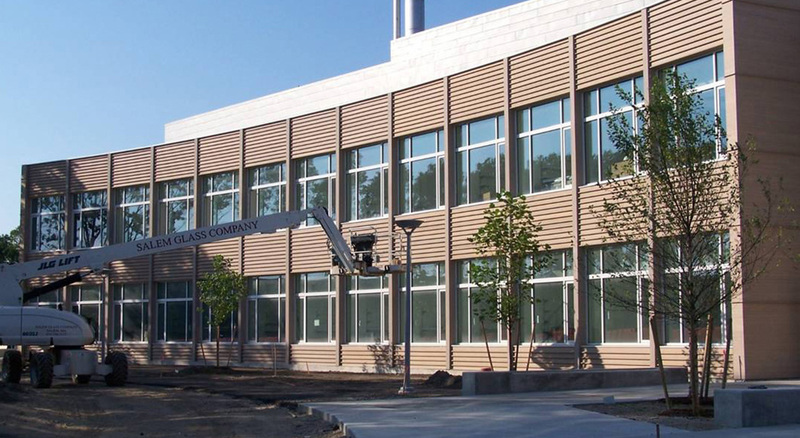 To deliver the highest standards in marine research & education, WHOI selected BOND to build two new 30,000 sf laboratory buildings and expand its Central Energy Plant (CEP). 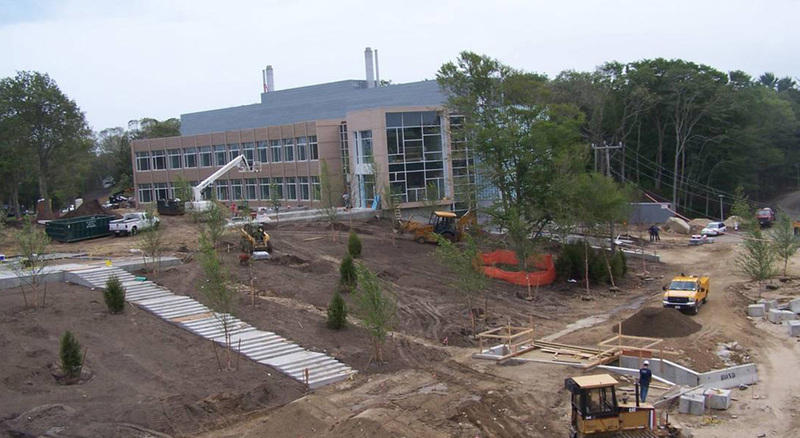 The project included new underground utilities, parking and drive areas, pedestrian walkways and landscaping. The CEP was integral to the project, requiring teamwork and planning. BOND built a new 2,200 sf addition to the CEP for new chillers and electrical switch gear while maintaining operations of existing equipment.